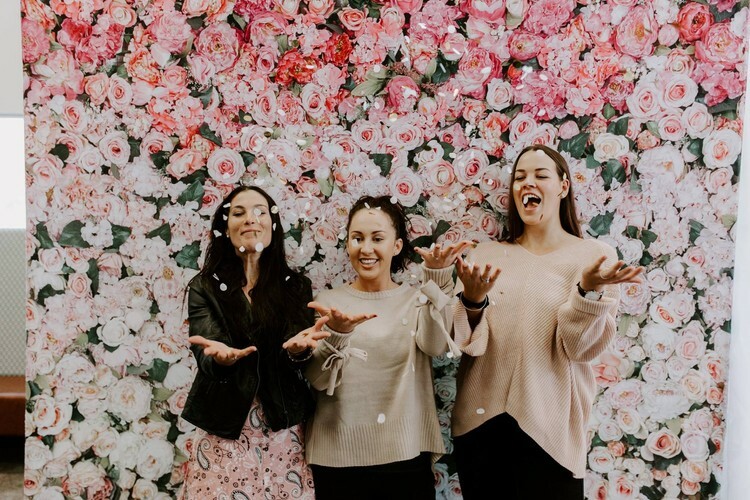 Our Adelaide’s Annual Bridal Event is one of the largest in South Australia which is set at the world-class Adelaide Entertainment Centre located in central Adelaide. With over 100 vendors, from the Adelaide City and Surrounds region. We love the local, inspirational, modern vibe that our Adelaide Bridal Expo brings. Full of colour, inspiration, fun and great live entertainment—our Adelaide Annual Wedding Expo is an event not to be missed.